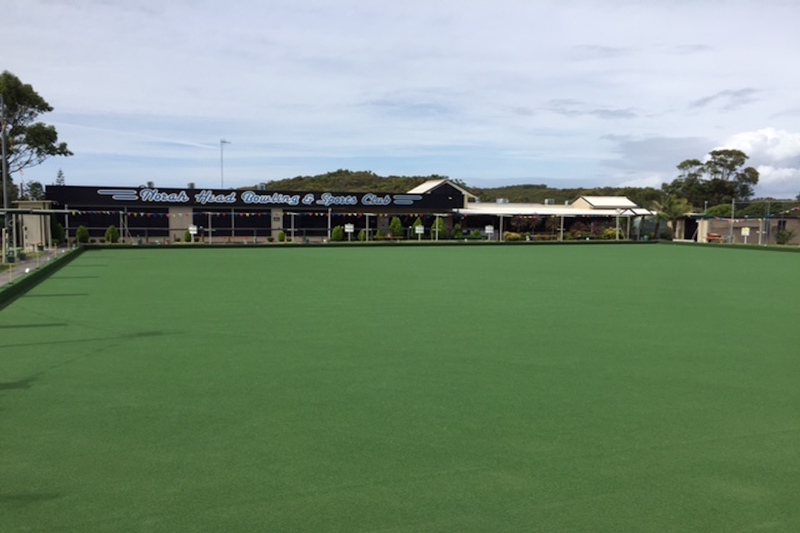 KCL Sports is a 100% Australian owned company providing expertise in the construction and installation of synthetic grass for all your Sporting and landscaping requirements across the Nation since 1982. 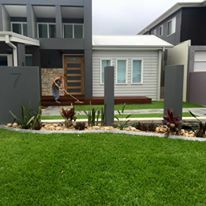 With well over 1,000 major projects no one else in Australia can boast the experience in providing a quality facility that you can be proud of for many years to come utilising only the best products on the market installed by our trained professionals. KCL began installing non-directional synthetic grass in a diagonal configuration in the early 1980’s to allow even play in two directions. We then developed a reliable base system with superior drainage properties to any other available on the market. Our commitment to constant development has seen the current generation of greens using the amazing ‘Springlock” Polyethylene yarn outperform all other synthetic greens on the market. One of your first decisions when choosing the right tennis court for you is which surface will work best for your family or club. 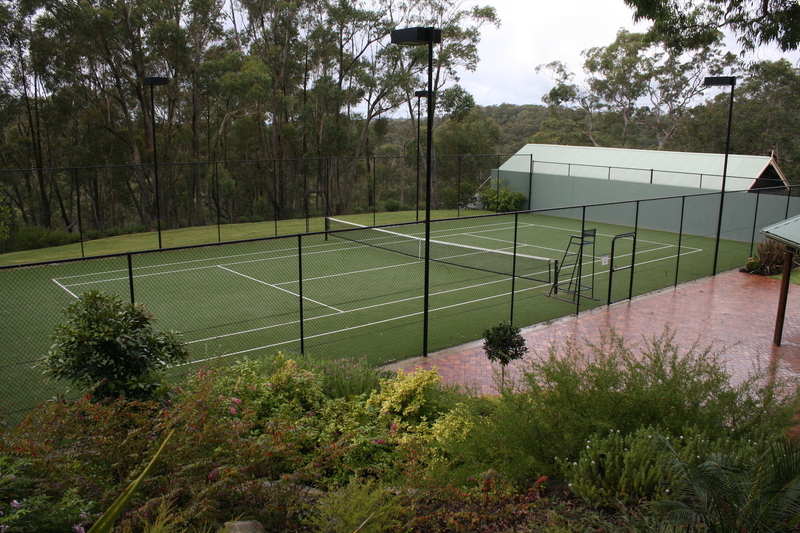 Below we have outlined several of the surface advantages of both the synthetic grass surface and also the acrylic or hard court surface. Small sided football such as 5 a side, is one of the fastest growing sports in Australia. 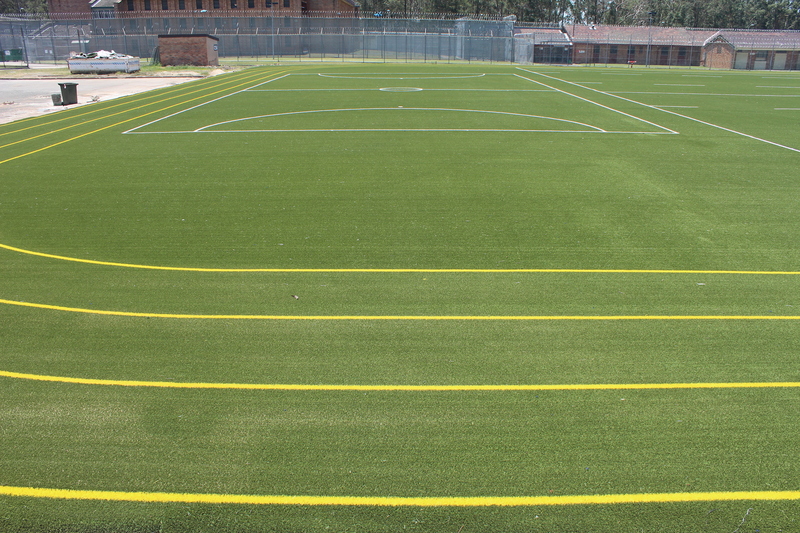 At KCL Sports, we are well equipped and experienced to provide a solution for all your artificial soccer and multi-sports field needs with the latest of products and materials, from no-infill to crumbed rubber and EPDM granule infill. KCL Sports have been installing netball courts and cricket wickets for schools and councils for over 20 years. With different versions of synthetic grass or acrylic hardcourt to choose from, you can find a surface to suit your club or school. 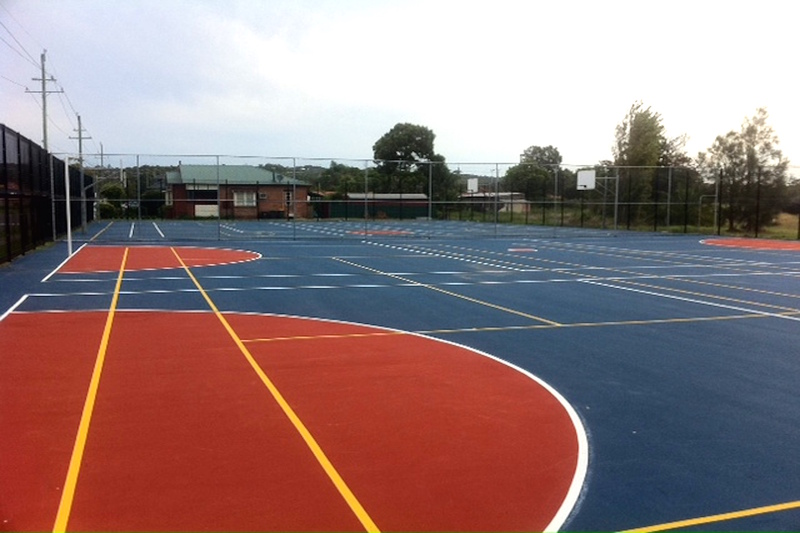 We supply and install a wide range of posts and fittings for netball and basketball courts. Our latest generation of multi-colour yarn configurations deliver a great, natural looking appearance. The image above is natural buffalo in the foreground and our “Estate” synthetic grass in the background. KCL Sports has drawn from its extensive sporting experience to develop hard wearing lawn products for the Commercial market. 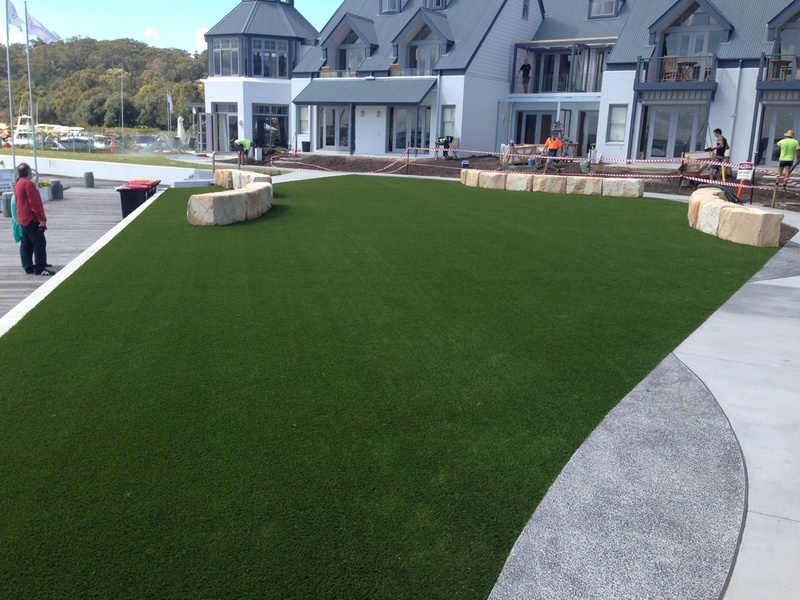 The image above is at The Anchorage Resort at Port Stephens and is using our Striker product. Just for something different, and a change of scenery, we’re installing some putting areas at Signature Gardens Retirement Resort. Working with curves and undulating bases is a refreshing break from the exacting requirements of Bowling greens.